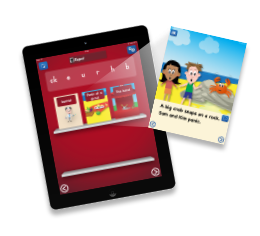 Our stats show that most children aged 4+ who use PocketPhonics Stories for 15 minutes per day, read their first storybook within just 10 weeks. 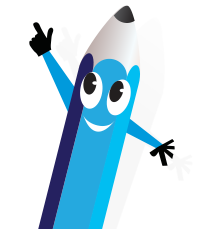 This award-winning app teaches phonics and handwriting whilst guiding children through the literacy journey. 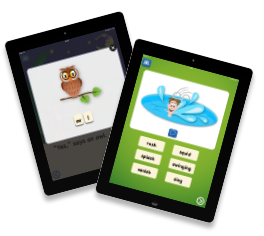 Letter writing and word games teach children how to blend letter sounds to make words. Stories specifically created for the child’s level, include the ability to hear letter sounds in a word. Pop-up pictures to understand each word. The child takes quizzes to check what words they can read. 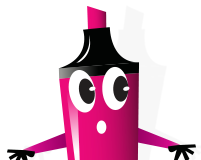 Rated A+ by Balefire Labs: Out of the 5,000 education apps they’ve reviewed, PocketPhonics Stories is one of only nine apps they rate A+. They literally rate it in the top nine of the best educational apps you can buy. 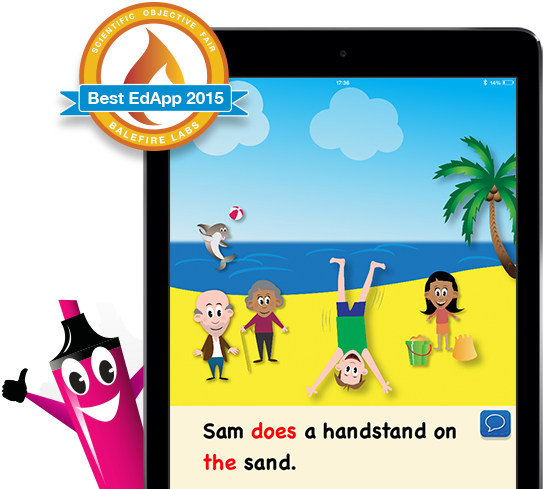 Balefire Labs reviews apps by seeing if apps teach the way the best teachers do. 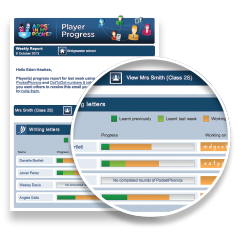 Teachers can monitor progress online and receive a weekly report on their pupils’ progress by email. 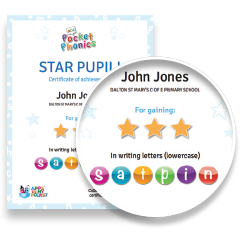 Certificates are emailed to teachers and parents when children reach milestones in their learning. 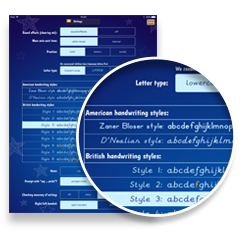 The widest choice of handwriting styles – ten pre-cursive and ten cursive styles available. No need to worry if iPads are being shared in classrooms or at home. A child can pick up any iPad, sign in and then continue from where they left off. Try the app before you buy it. Free trials for all schools. Aligns with the UK’s national curriculum and USA’s core curriculum. 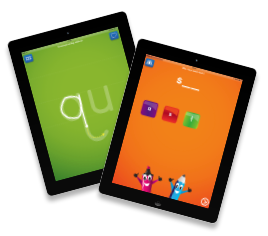 Assign any iPad to any child to continue from their previous lesson. Analyse the time spent and progress made by each child. 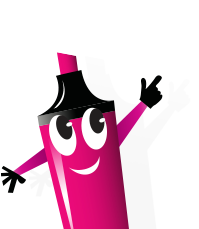 FREE guide to getting the most out of our apps for schools. Data set-up and bulk upload of classes. Import and export data to your systems. Teachers, get a FREE trial copy now! 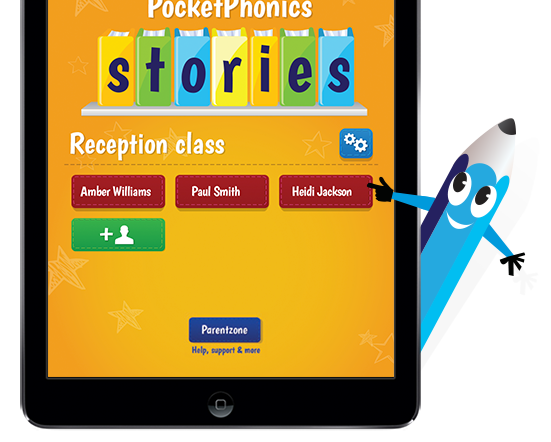 Get in touch to receive a trial copy of PocketPhonics Stories for your class.